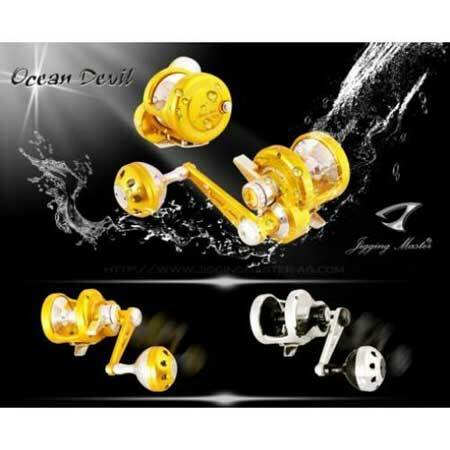 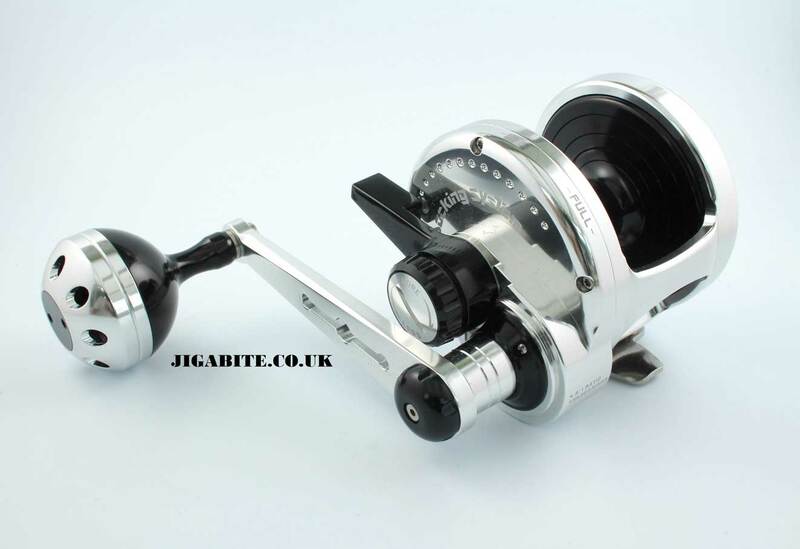 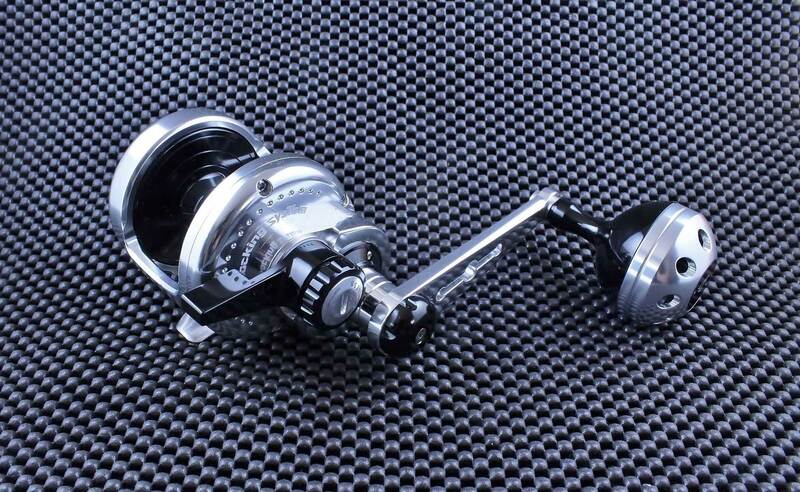 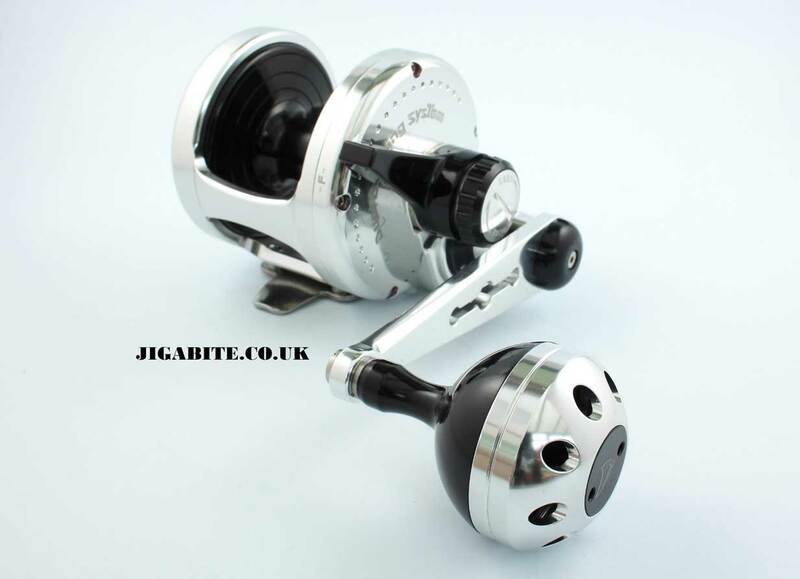 Jigging Masters Single Drag system reels deliver high performance and excellent Free Spool. 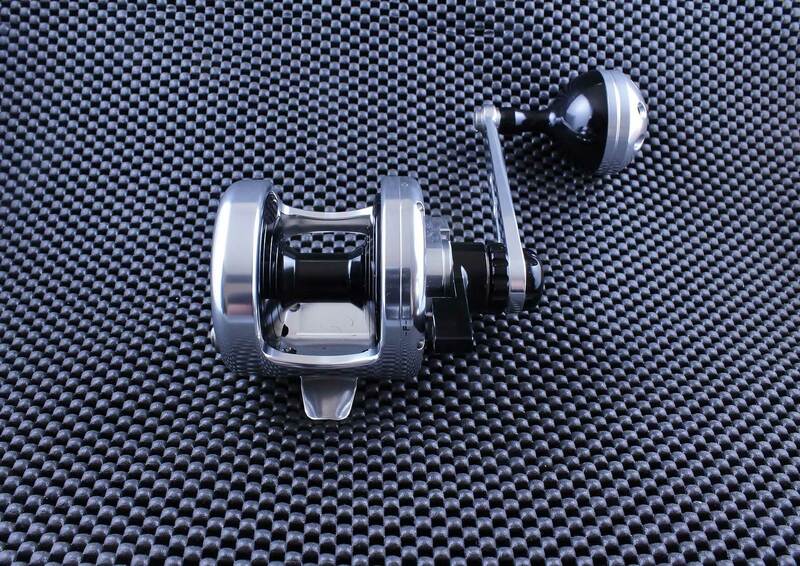 Made from single Bar Stock Aluminium for addition strength and supplied with Power Handle. 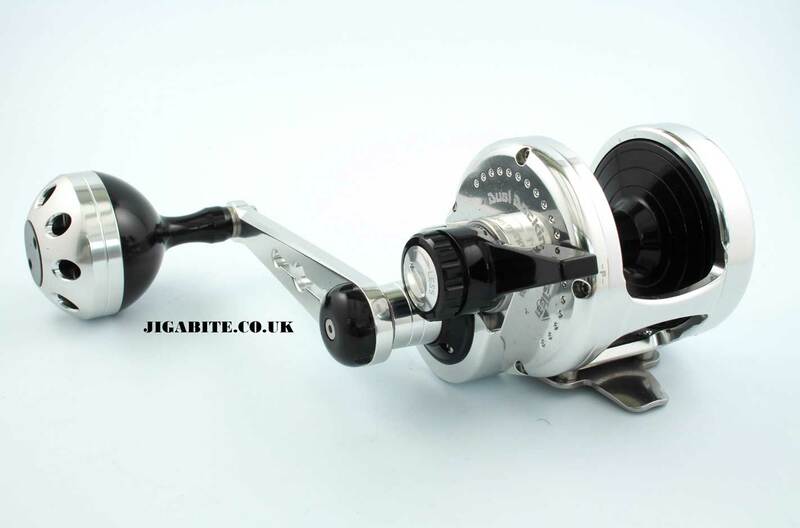 A great dependable, all-rounder.